The Sperian 'A701' safety glasses provide extraordinary value whilst combining sports styling with high protection and comfort. 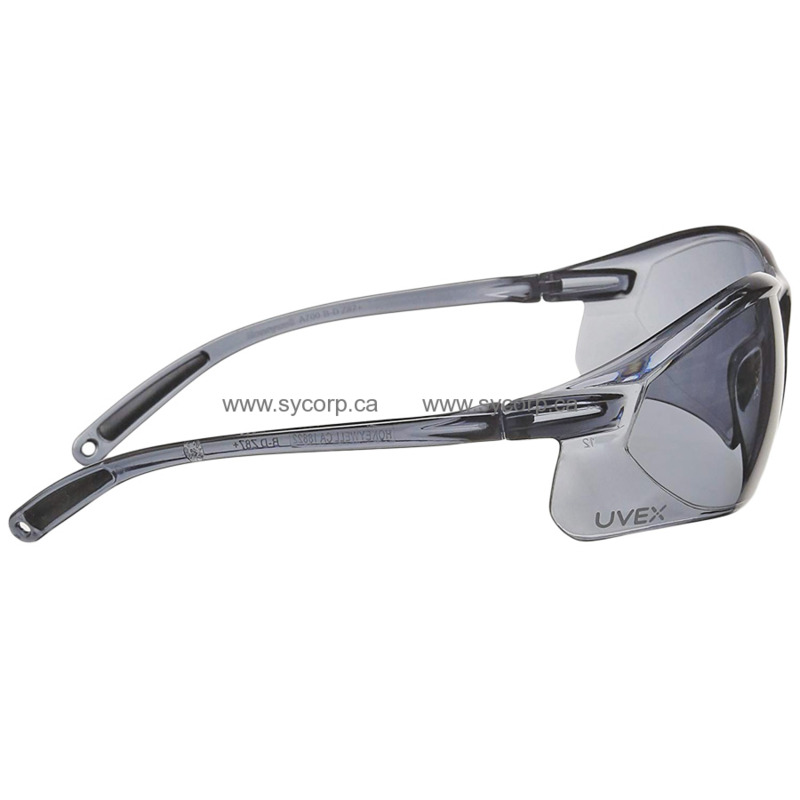 The lightweight wrap-around 9-base lens design provides substantial coverage and a distortion-free 180° field of vision, while the universal nose bridge and soft temple tips provide a comfortable fit. 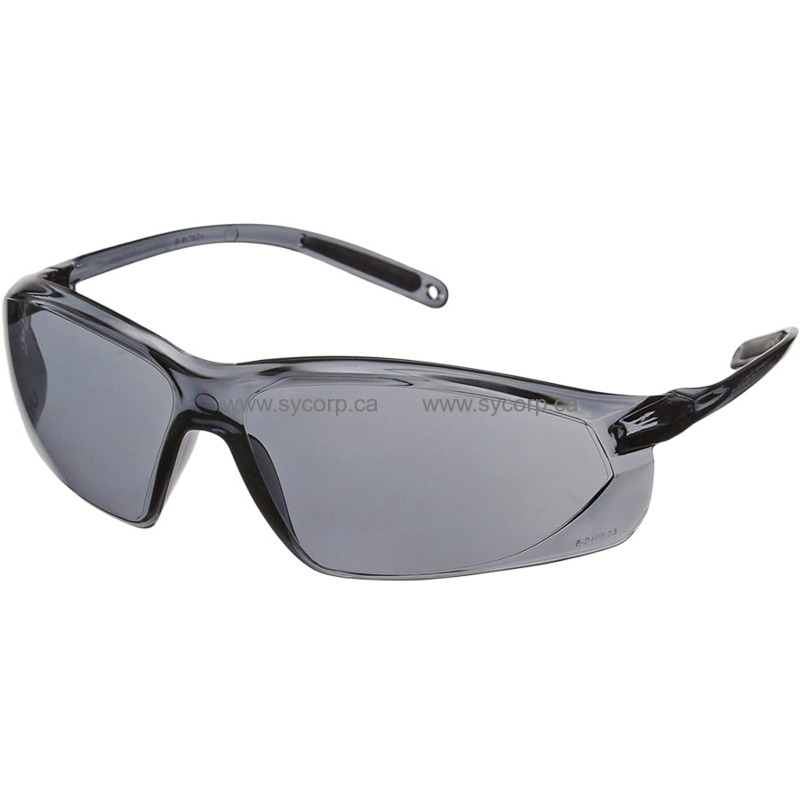 When price and style matter, the Sperian A701 spectacle is a must have in your safety eyewear lineup.